Théo Pagé is the beloved son of Claire and Francois Pagé. Claire is one of the co-chairs of this year's Butterfly Run, and Théo is one of the babies we're specifically honouring this year with Charlotte & Théo's Butterfly Run. "October 26, 2017 will forever be one of the best days of our lives. 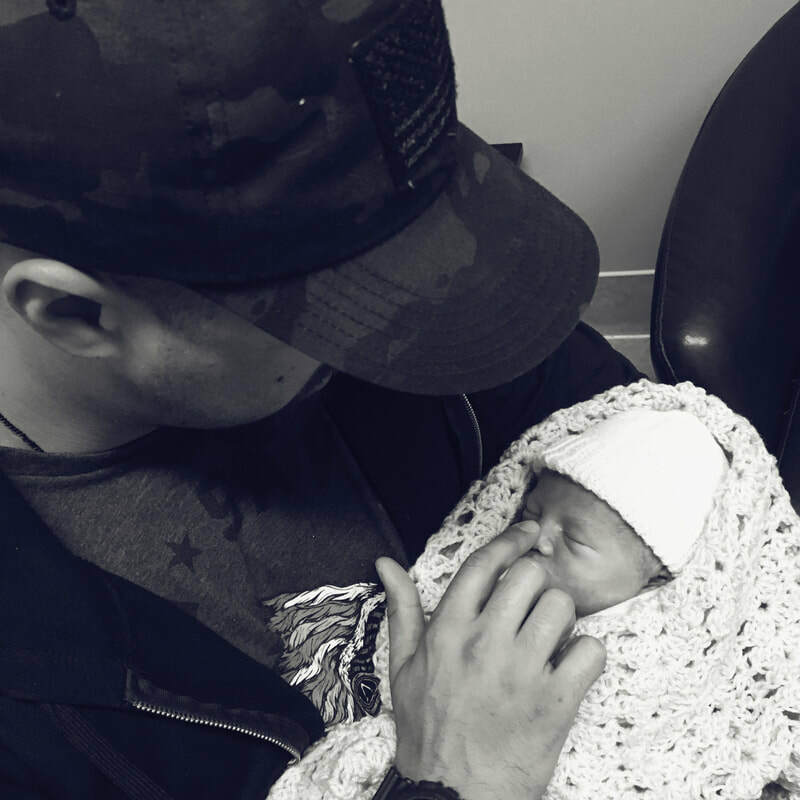 It’s on that day that we finally got to meet and hold our beautiful baby boy Théo. Devastatingly, Théo had a congenital diaphragmatic hernia (CDH). This occurs in 1 in 2,500 live births. The cause is not known. The doctors explained that most babies with this condition do make it but need a surgery to repair the hernia a few days after birth. When Théo was born, he was strong and beautiful, and Claire and Francois were hopeful. A few hours after birth, Théo was transferred to the Children's Hospital of Eastern Ontario (CHEO), where he received the best care that he could get. Later that day, he passed, due to complications related to CDH. Our hearts broke into millions of pieces and we were forced to go home with empty arms... Although Théo’s passing was heartbreaking, we are so grateful for the 39 weeks (in utero) and 8 hours we got to spend with our son. This little baby brought so much joy to our lives and he will forever be loved. 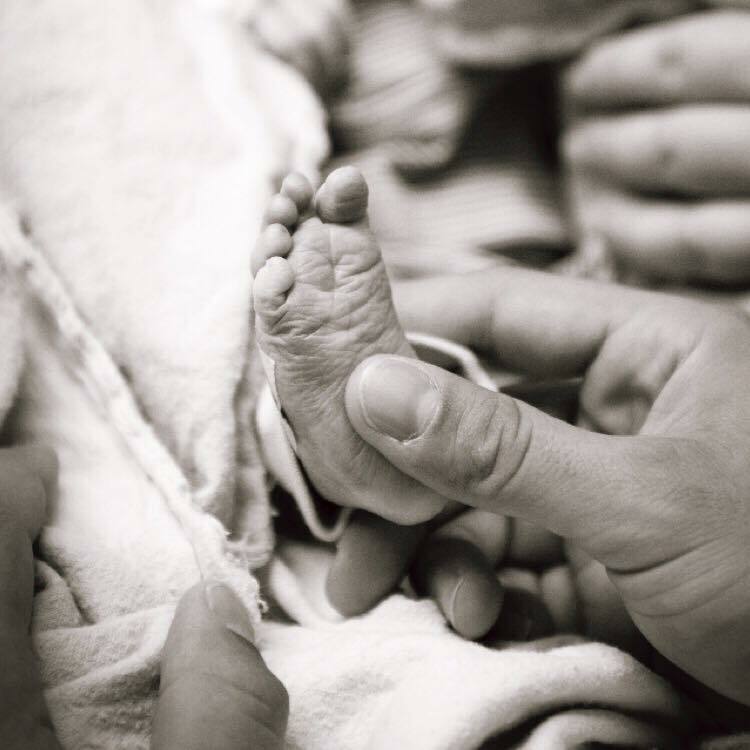 Pregnancy and infant loss is a heart-wrenching path that no one should have to face alone. We are forever grateful for the immense support we have received from our family, friends, coworkers and everyone at Roger Neilson House. 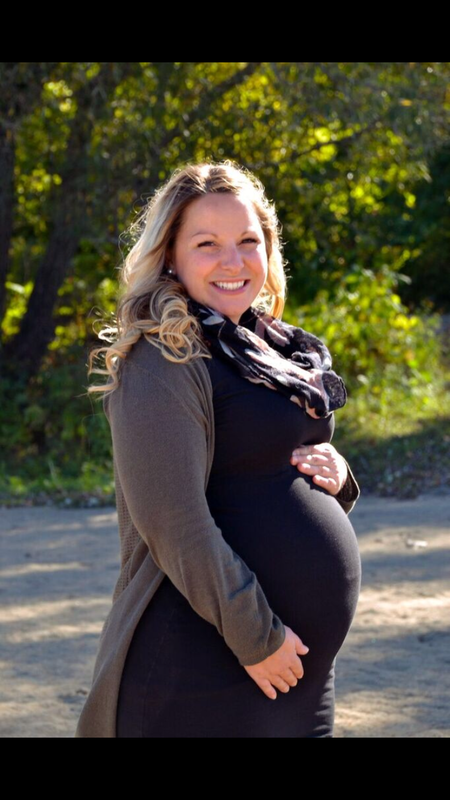 We hope to honour our son’s life by raising awareness about pregnancy and infant loss, as well as giving back to Roger Neilson House." 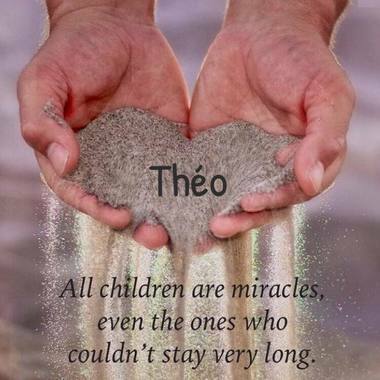 Please join us on Saturday October 13th, 2018 to honour Théo and all other butterfly babies gone too soon.